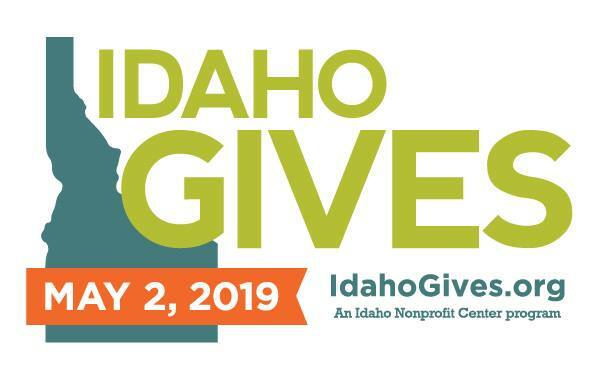 Join Moscow non-profits in celebrating Idaho Gives on May 2, 2019. In addition to the day-long online event, we’ll be spending the day at the Moscow Chamber of Commerce with information about participating organizations to help you learn about our groups and our mission to serve the community. We’ll provide the snacks, fun, and online devices, all you need to do is come by and say hello! Click here to donate to PCEI through Idaho Gives on May 2!